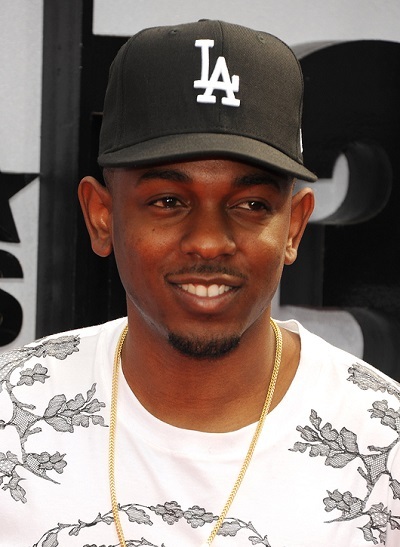 Kendrick Lamar is an American rapper, songwriter, and record producer. He is also known as K-Dot. He was born in Compton, California, to parents from Chicago, Illinois. His birth name was given to him by his mother in honor of singer Eddie Kendricks. In 1995, at the age of eight, Lamar witnessed his idols Tupac Shakur and Dr. Dre, film the music video for their hit single “California Love”, which would later prove to be a very significant moment in Lamar’s life. As a teenager, Lamar attended Centennial High School in Compton, where he was a straight A student. He is a member of West Coast hip hop group Black Hippy, alongside fellow California-based rappers Schoolboy Q, Jay Rock, and Ab-Soul. Kendrick is a cousin of professional basketball player Nick Young. He could pass as Igbo. It’s possible he could have Igbo roots. I doubt it. He looks Luba-Lunda. His also not as loud and charismatic as typical Americans with West African roots. He is very soft spoken. And also not very tall.